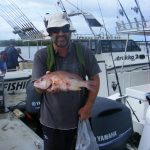 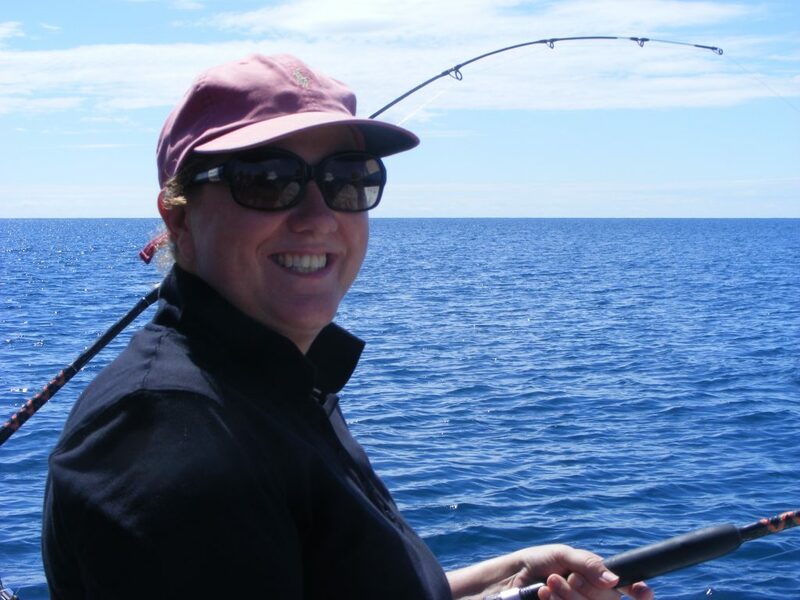 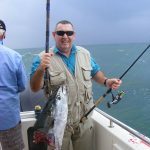 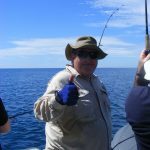 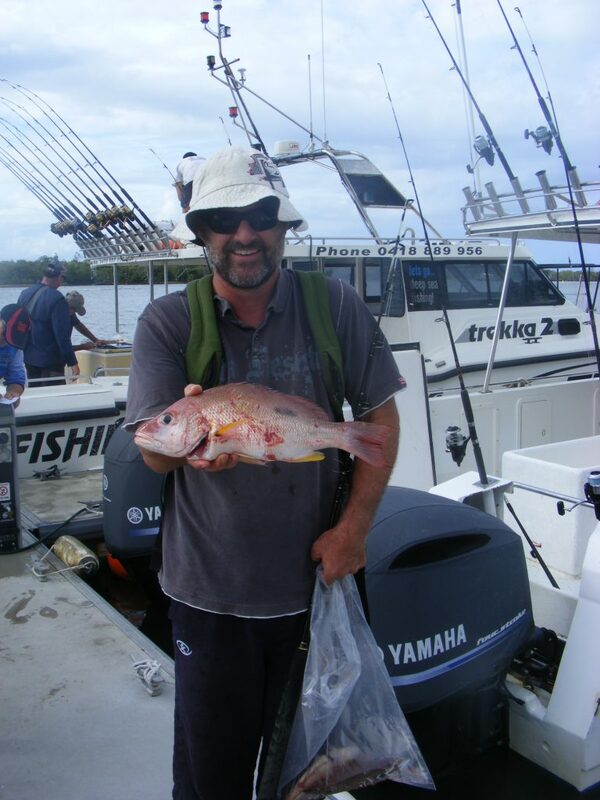 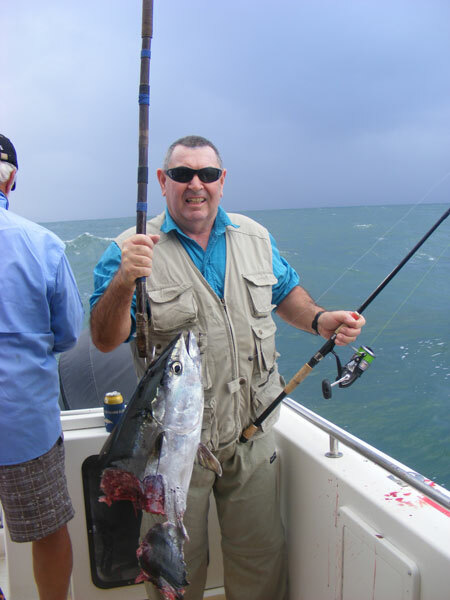 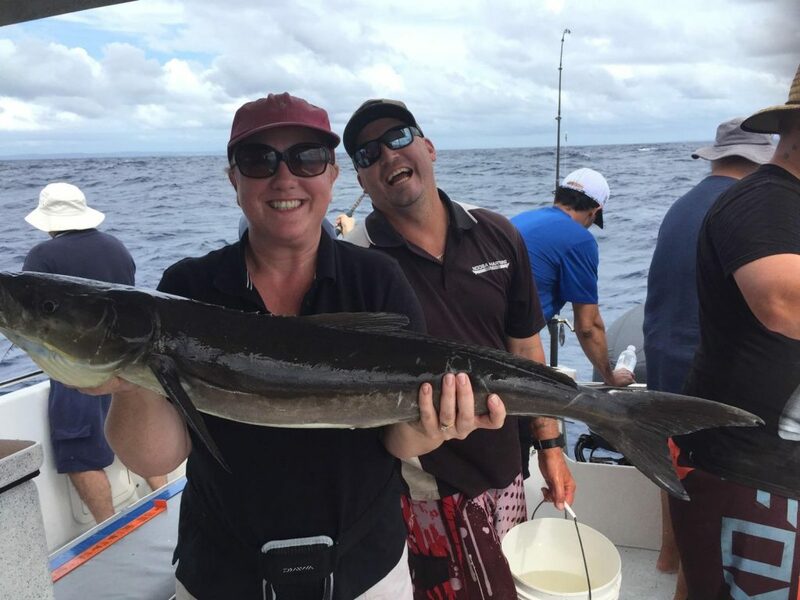 Fishing is a time-honoured activity at the Noosa River, which is renowned as some of the finest waters on the Australian East Coast. 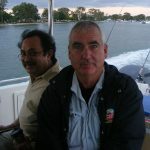 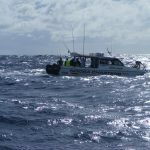 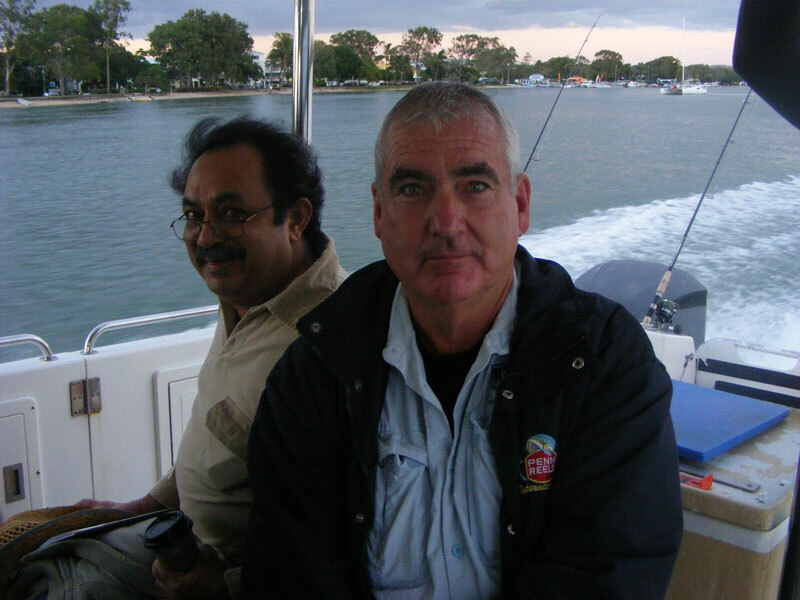 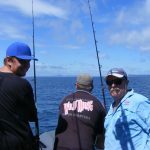 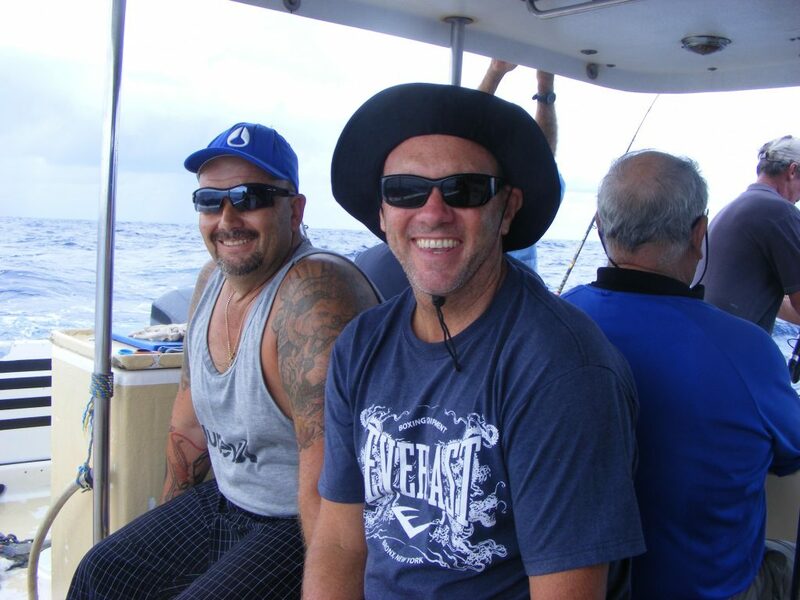 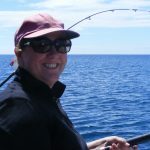 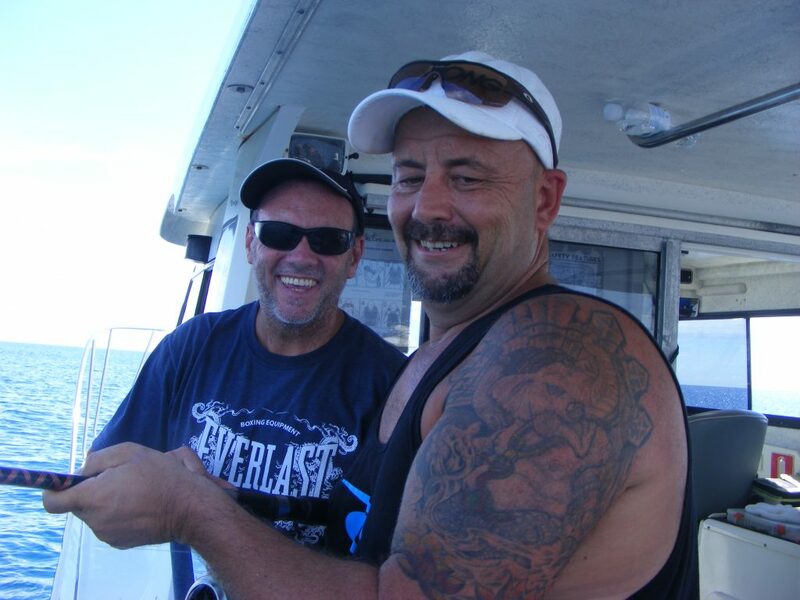 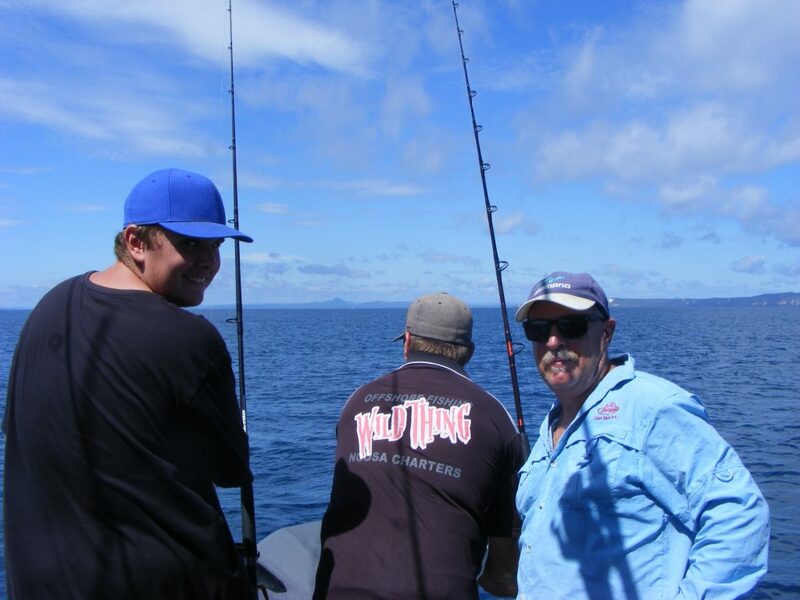 The Noosa Yachtie Fishing Club brings together keen fishermen, women and children to share the pleasure and excitement of fishing in this pristine location. 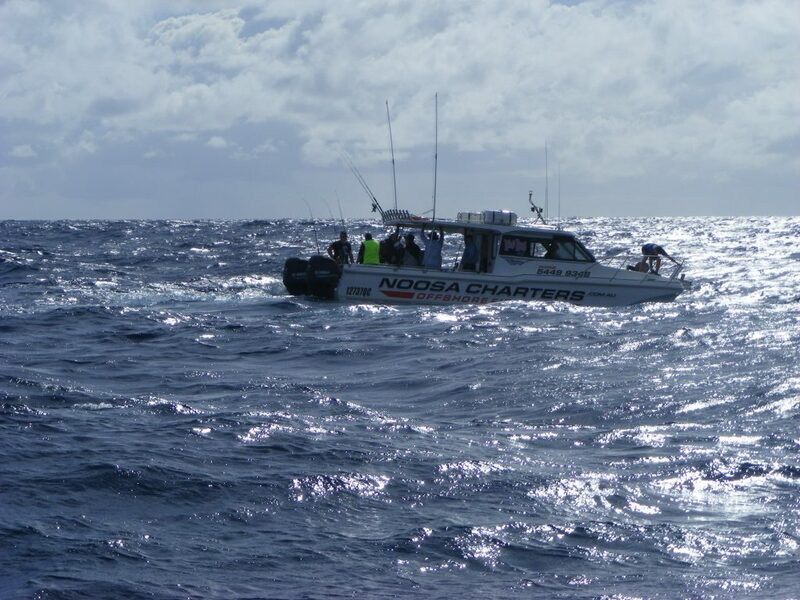 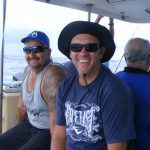 An independent social club, we operate from the Noosa Yacht and Rowing Club, and rely on member’s fees and fundraisers, including our popular weekly seafood raffles. 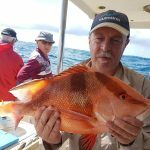 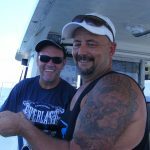 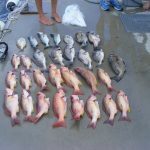 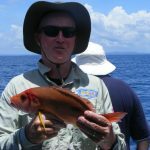 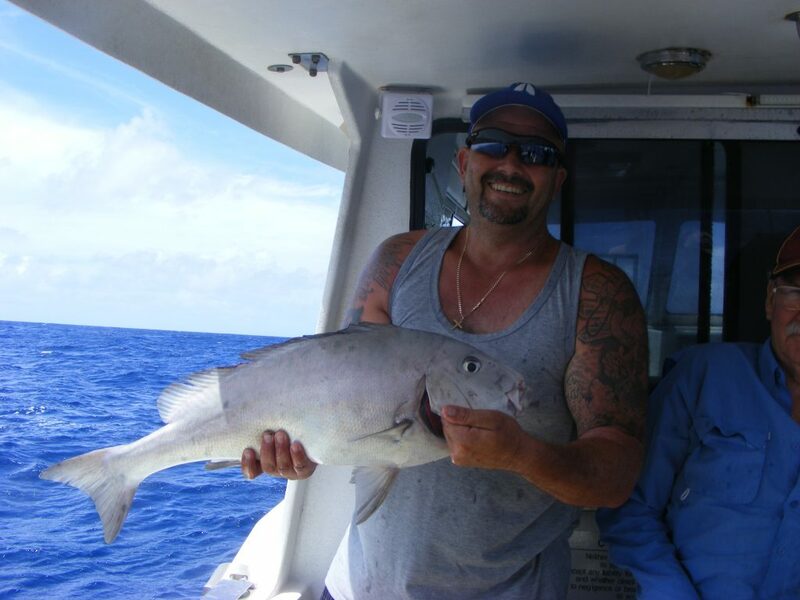 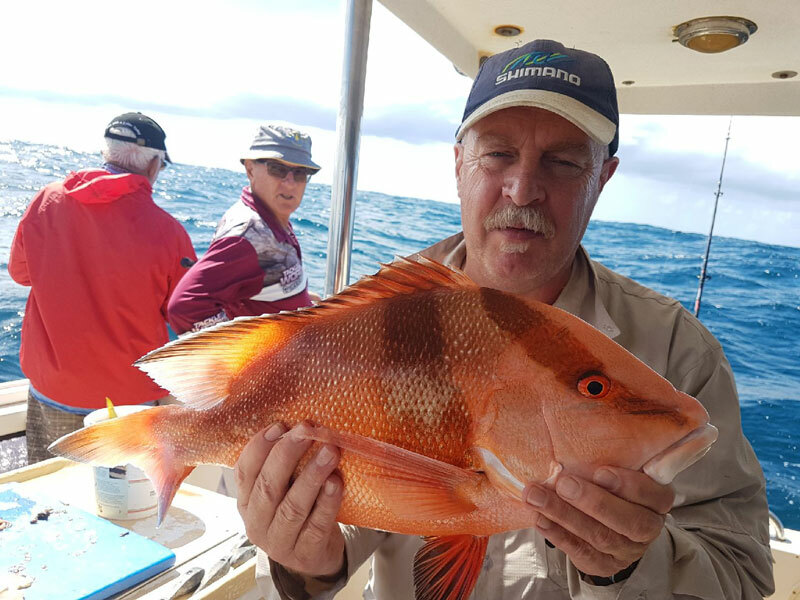 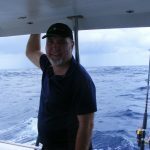 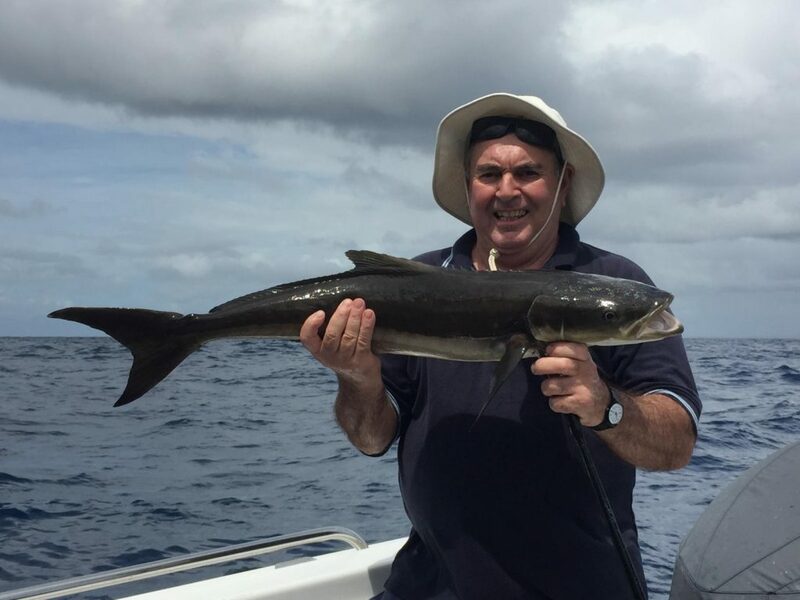 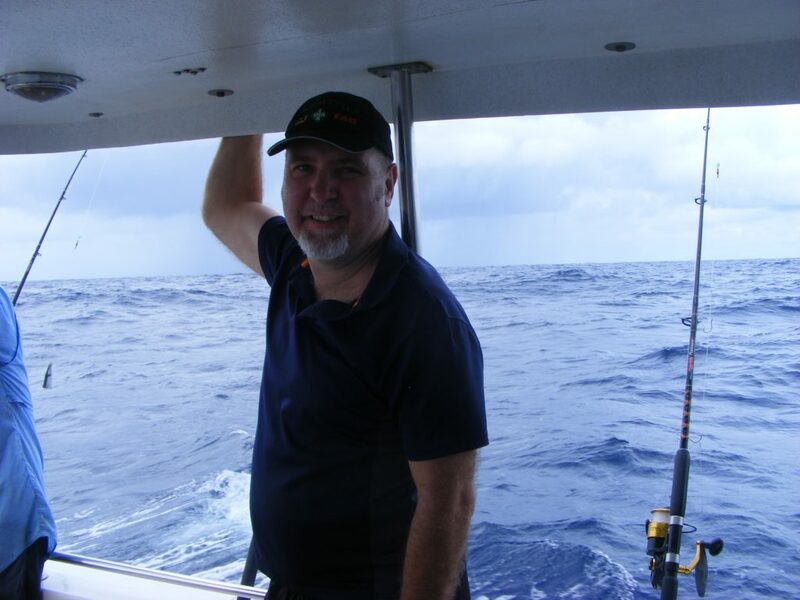 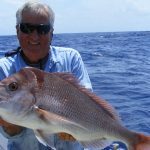 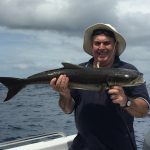 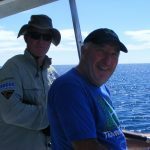 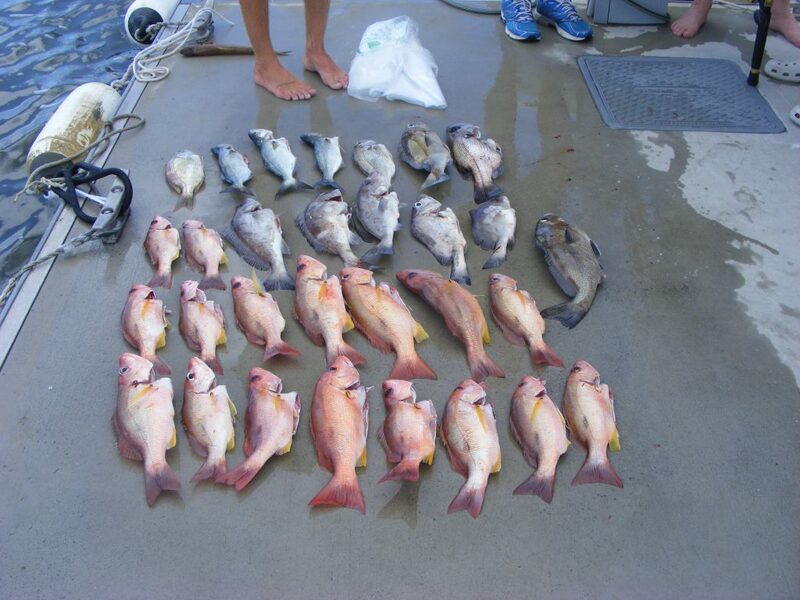 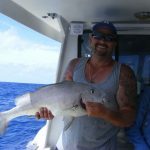 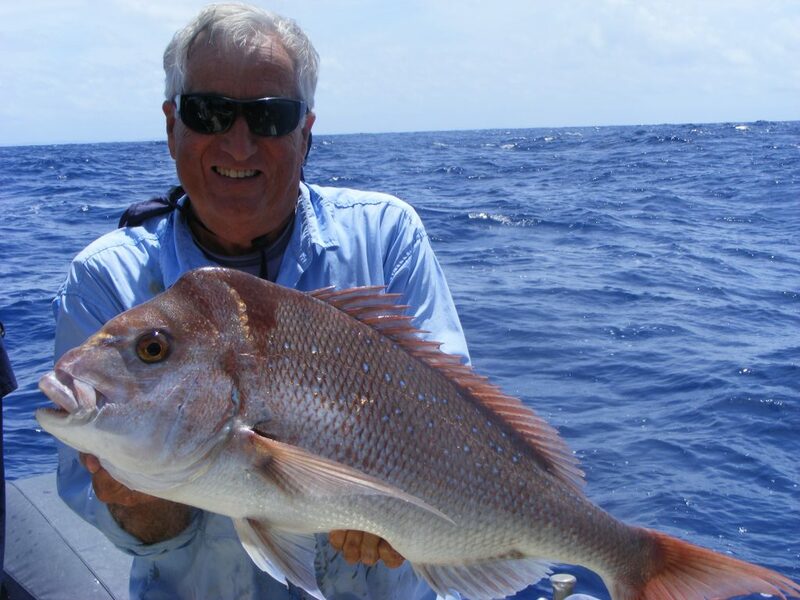 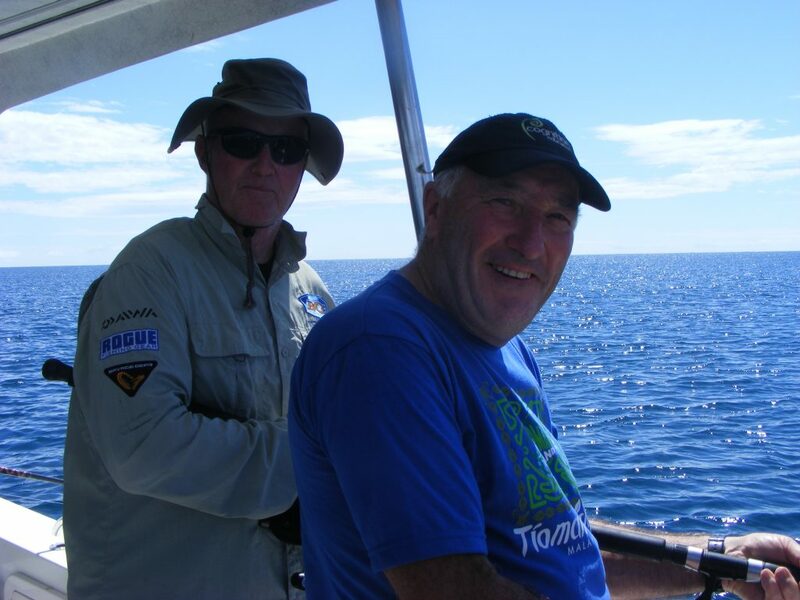 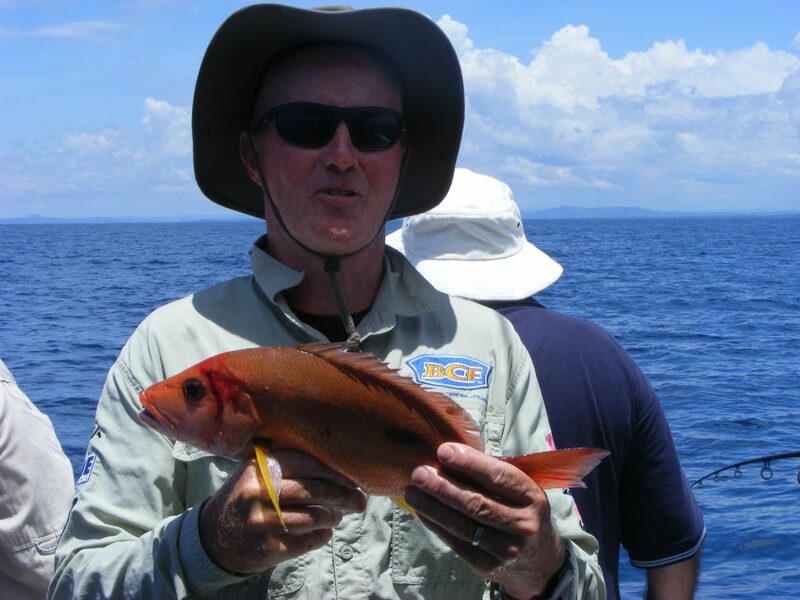 Club members can expect excellent organised activities, such as regular offshore fishing charters, at greatly reduced rates. 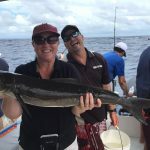 These expeditions include 5, 7, 9 and 12-hour trips to outlying reefs and other prime spots, with all equipment and refreshments supplied, for 50% off the regular charter rates. 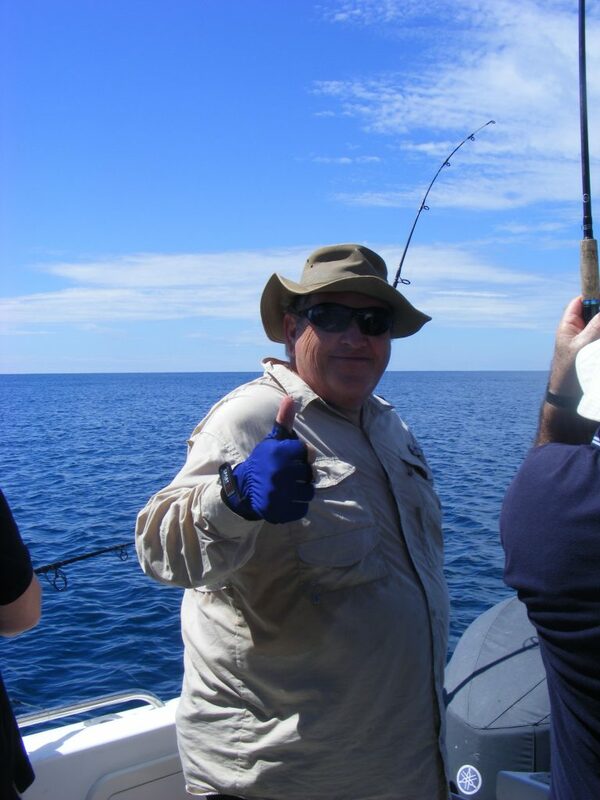 We also organise regular social activities, including BBQs, for members to meet and swap fishing stories.